The band has gone from cabaretesque indie rock to tastefully strange pop music along the lines of Talk Talk, with propulsive grooves to keep its explorations grounded. 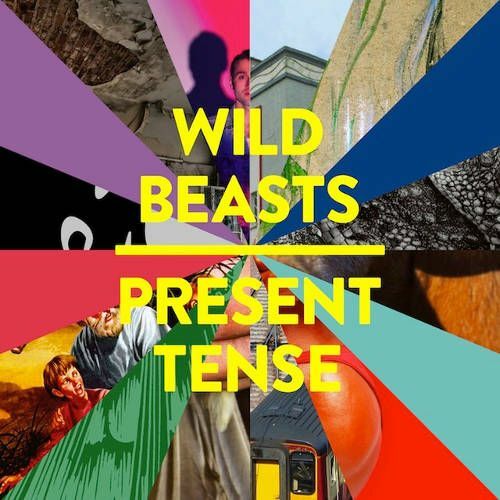 Wild Beasts began as an indie rock band exceedingly true to its name, with Hayden Thorpe’s wooly falsetto careening through cabaretesque arrangements. Since then, they’ve whittled away until the band has come closer to the post-rock stylings of Talk Talk, with propulsive grooves to keep things grounded. 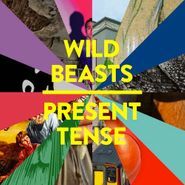 The latter half of that equation gets expanded on Present Tense, their most widely appealing album to date. They’ve never done anything quite as boldly pop as “Wanderlust,” which pivots on a four-note synth groove that they keep layering on until they’ve got an awesome tower of sound. Thorpe’s feminized vocals make “Mecca” sound like a lost Kate Bush song, floating on cloudy synths, crystalline guitars and rumbling momentum from Wild Beasts’ excellent drummer, Chris Talbot. “A Simple Beautiful Truth” works similar grounds, using catchy, ’80s tropes like new-wave beats and Asian-inspired synth melodies to explore tough-to-reach emotional territory. Through those poppier concessions, the band earns its way into songs like “Pregnant Pause,” a spare, almost mystical heartbreaker—“sometimes you seem like a lost cause,” Thorpe sings sadly, pleading “speak to me in our tongue.” Though likely still strange as ever to new ears, Wild Beasts have their best chance yet at worldwide recognition while maintaining their singular identity on Present Tense.